The U.S. private equity giant has hired a chairman in Tokyo and may earmark a chunk of a new Asian fund for Japanese buyouts. That should help it land money from local institutions, as they prepare to put billions of dollars into alternative investments. 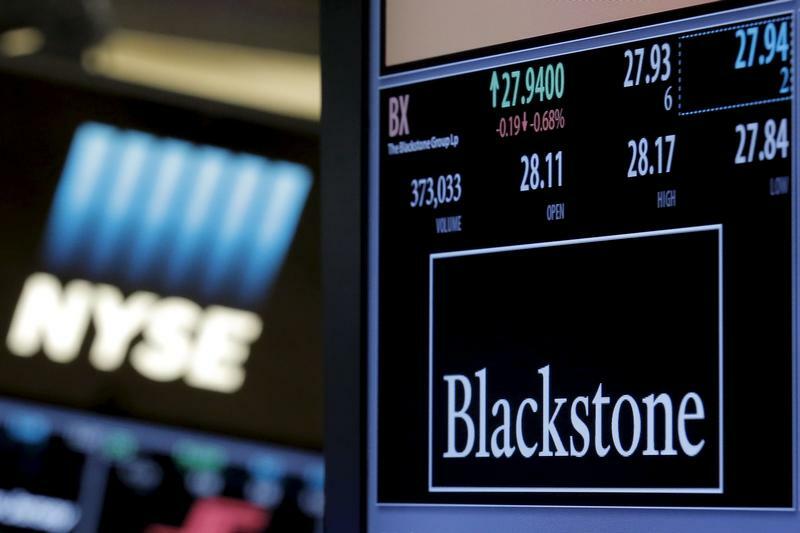 Blackstone Group hired former JPMorgan banker Katsuyuki Kuki as chairman and representative director for Japan, the alternative asset manager said in a statement on Aug. 27. Kuki will “advise and support the firm’s investing and capital raising efforts in Japan” as it expands in the country, the statement said. Kuki had been chairman of banking at JPMorgan in Japan and spent nine years at the Wall Street bank in various leadership roles within investment banking. He has also held senior roles at UBS and Lehman Brothers in Japan.